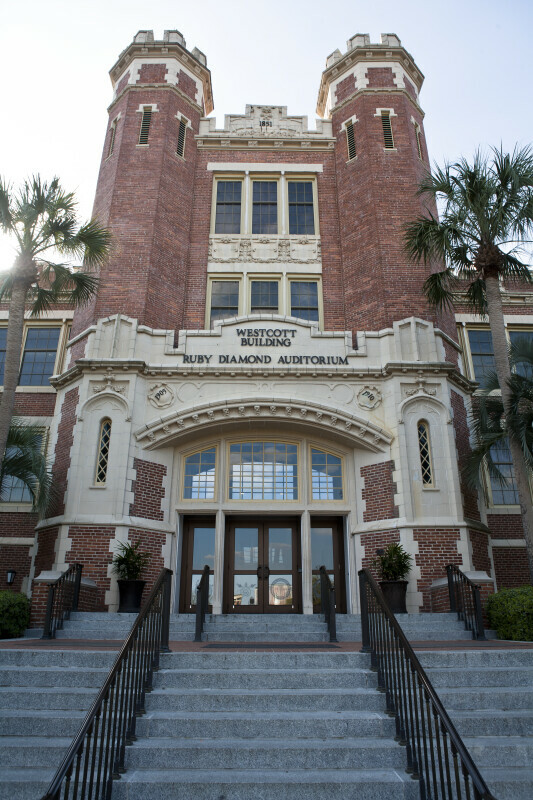 Steps leading up to the Westcott Building at Florida State University. The building currently houses the chief administrative offices of the university. WARNING: You are about to download a 20.4 MB TIFF!